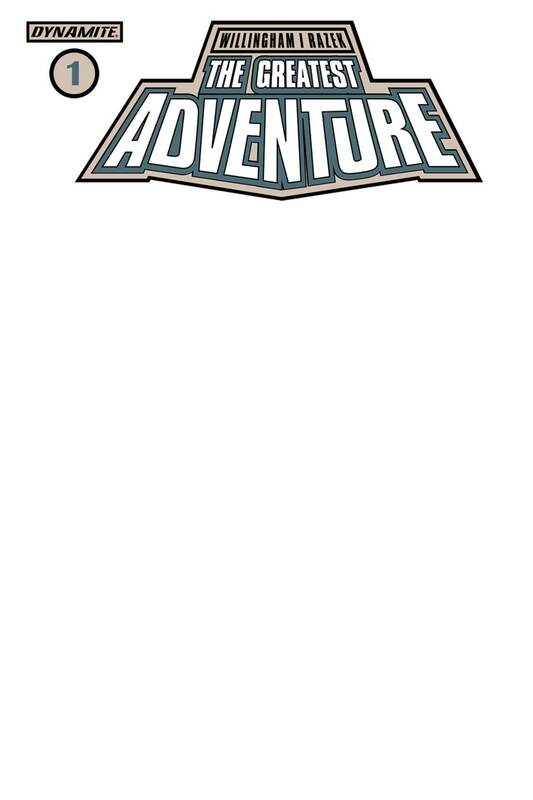 The Blank Authentix Edition - available as a variant to The Greatest Adventure #1 - makes it possible for you to get an original sketch of your favorite ERB character by your favorite artist! In ancient days, Jason gathered the greatest heroes of his age and set out on the ultimate sea voyage. Now, in Tarzan's era, Jason Gridley does the same. The greatest heroes of the Edgar Rice Burroughs universe come together as the crew of the good ship Venture, with none other than Tarzan as their captain. It's a race this time, against a battleship of dark hearted villains, and the fate of many worlds hangs in the balance.